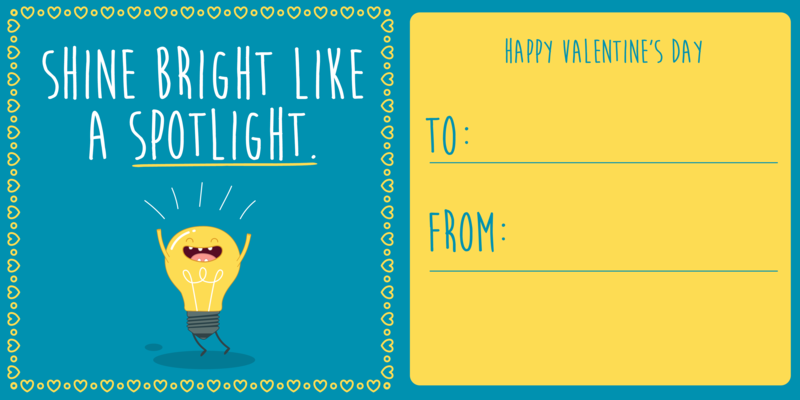 What better way to say you care than with personalized Valentine’s Day Cards? 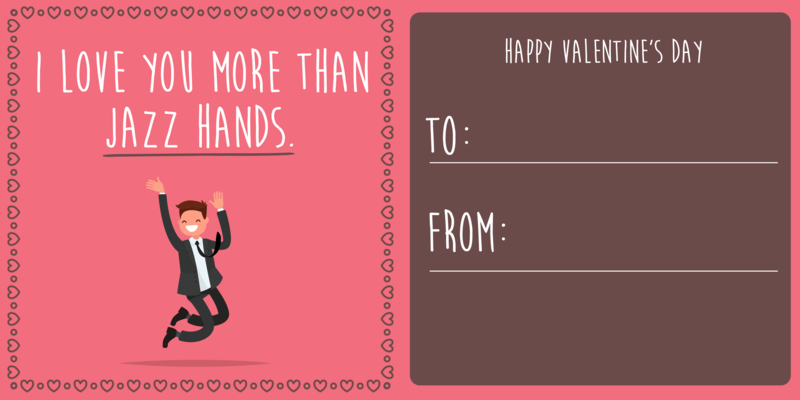 Well, we’ve got one for every special someone in your life, from your best friend to your dance partner. Download your favorites, cut them out, and share with your friends! 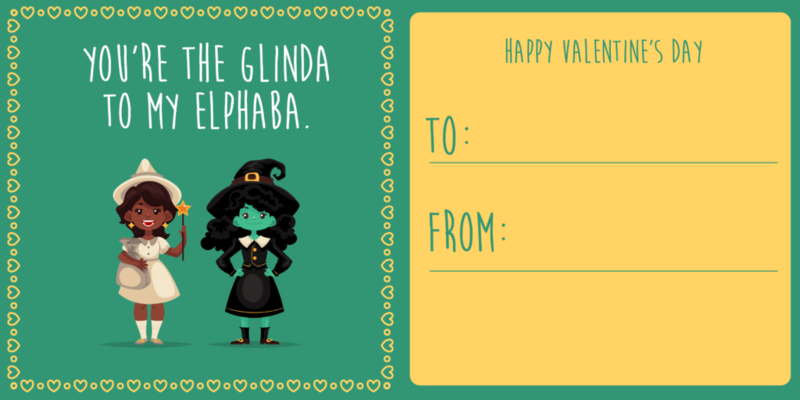 For the best friend in your life. 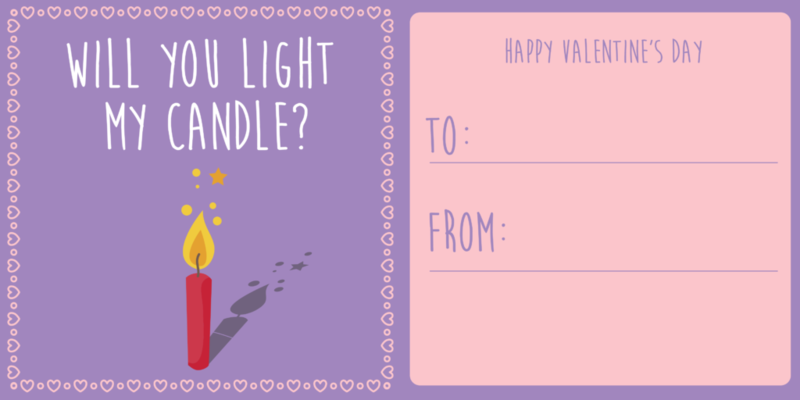 For the new flame in your life. 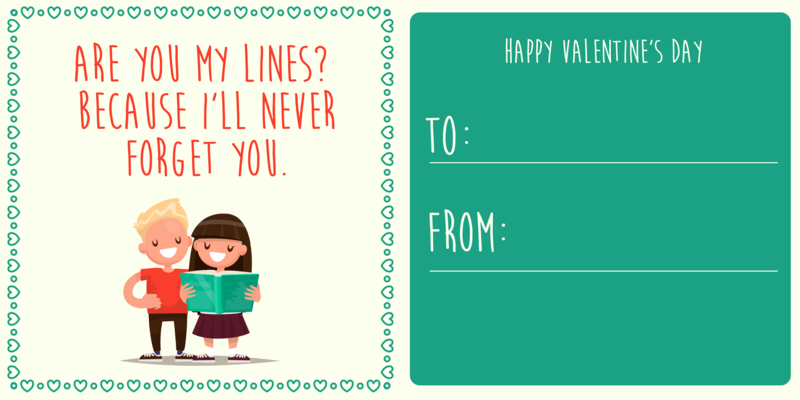 Pick-up line and a card? Check. 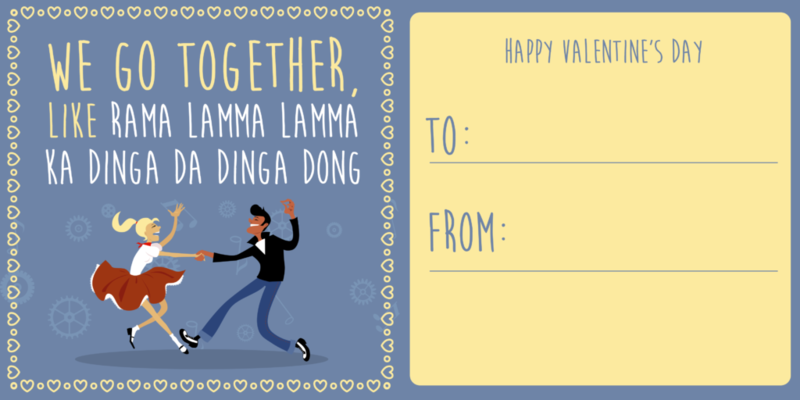 For your partner in crime. You’ve got plans to steal bread together at 4:00 pm tomorrow. For the star in your life. They light up your world. For the Fosse fanatic in your life. They aren’t spirit fingers, they’re jazz hands. 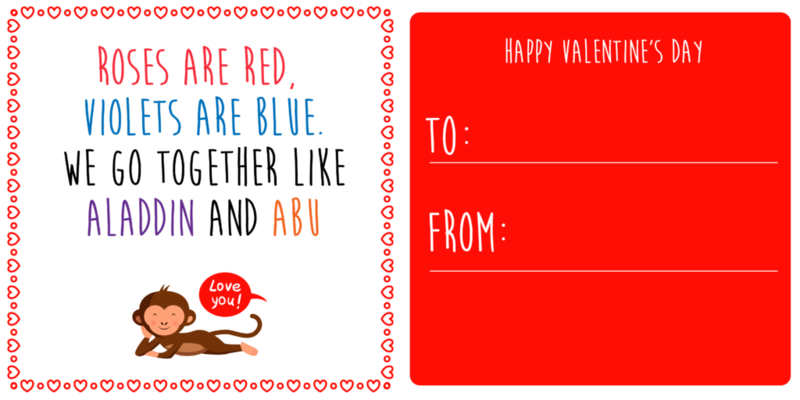 Download now to share with your friends and loved ones this Valentine’s Day. Don’t forget to check out other cards on our Facebook and Twitter.